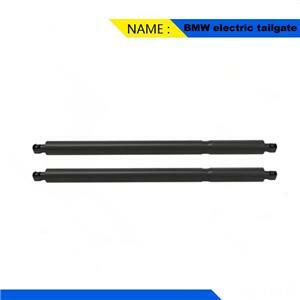 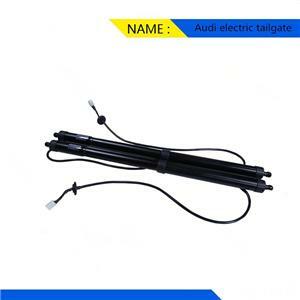 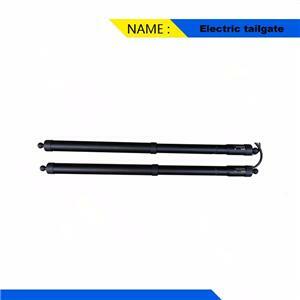 Electric tailgate is no need to change the line of the original car,can be installed directly in your car. 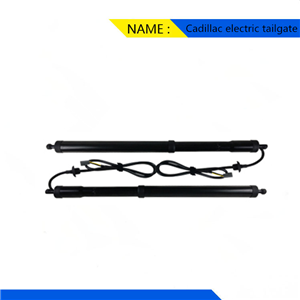 Electric tailgate for Cadillac STX/ATS-L opens and closes your tailgate by simply pressing a button. 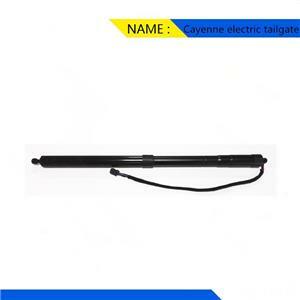 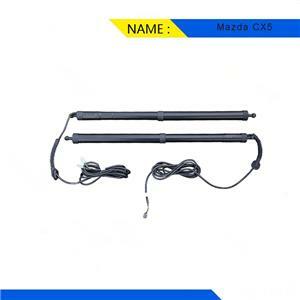 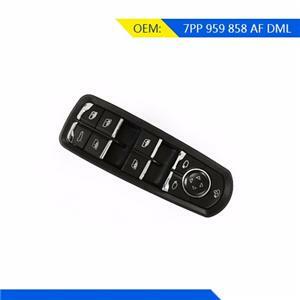 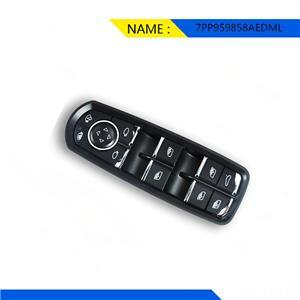 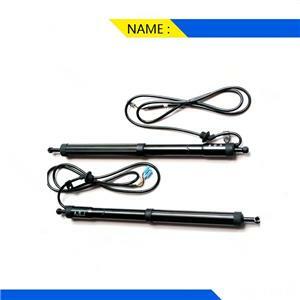 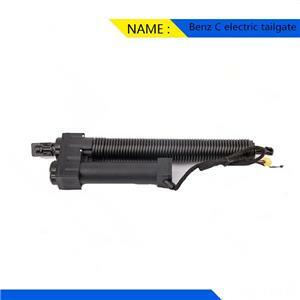 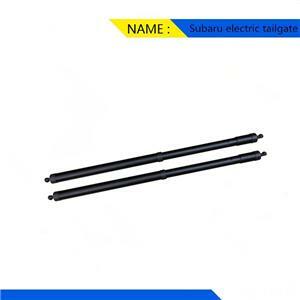 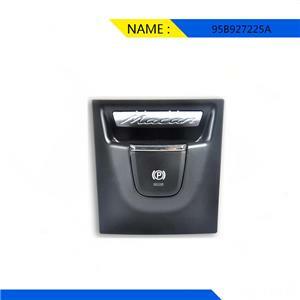 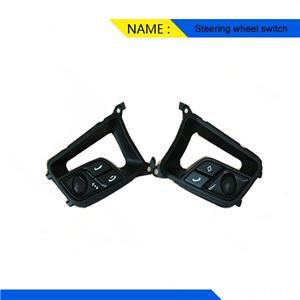 The Electric Power tail gate lifter is one part of the car trunk,If you want to open the trunk, Slightly Press a button in the car or a remote key.